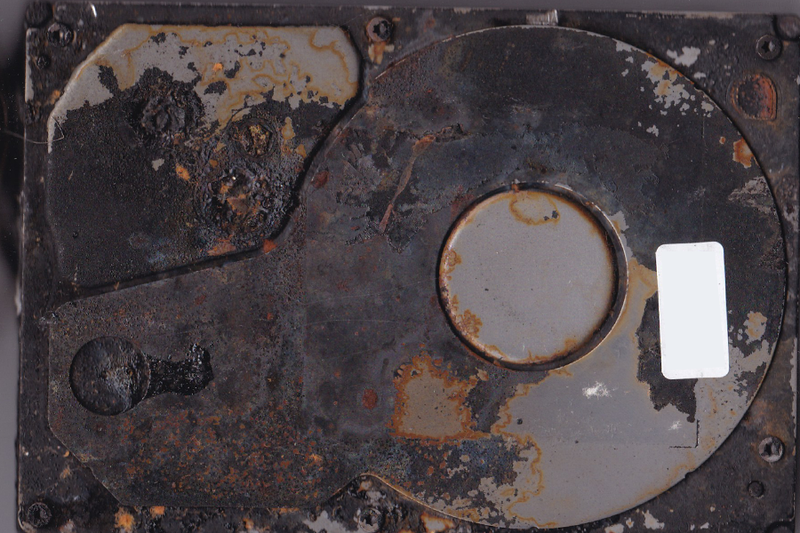 How SecureData Recovery Handles Burned Hard Drives. 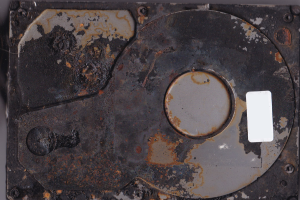 » Blog » Category » Desktop and Laptop Data Recovery » How SecureData Recovery Handles Burned Hard Drives. Fire damaged hard drives can pose many problems. For the most part, a majority of material goods can be repaired, replaced and are covered by insurance when a fire happens. Unfortunately, there are times when family photos, videos, and more are on a computer, phone, or external hard drive. Due to the nature of the damage, one might expect that those memories are lost forever, but Secure Data Recovery has a team with the skills to accomplish amazing data recovery feats. First, it is important to ensure that the data can be successfully recovered. Our technicians take two steps to see if the data can be recovered and the success rate of the recovery. They will first check to see that the flash ROM, from the printed circuit board (PCB), is intact. The ROM of any drive holds unique and critical information and without it, the recovery will not be possible. Second, our technicians ensure that the heat was not above the coercivity point. If it is above this point of coercion of magnetic media, then all of the magnetic data is lost. When this happens, a drive needs to be opened and inspected. When the drive is opened, the technician will look to see if the plastic parts molded and if the magnets were demagnetized. If this is the case, then the data is gone. Ironically, the first difficulty is not fire damage, it’s water. Water damage occurs when the fire department extinguishes the fire, and water enters through the breath filter on the drive and damages the platters. This, however, will only apply to an HDD, and not an SSD drive. An HDD is at risk because it has a platter, which is a circular disk in a drive where magnetic data is stored. Compared to an HDD, an SSD does not have a disk. The process for the HDD becomes more complicated since the platter can be demagnetized, reducing the chances of the platter’s readability. The breath filter on a drive has filtration devices for dust particles and some drives might have silica gel, which reduces moisture in the drive. Even these precautionary measures do not prevent the amount of water damage from a fire hose. The second difficulty in the recovery process is cleaning the platters. Before the platters are placed in a new base with new heads and a new PCB, they need to be cleaned. The process of cleaning can add additional damage to the drive, which can create more unreadable areas on the drive. This requires additional skill and precision to ensure there is no further damage. Third, once the drive is cleaned, it is placed in the new base with new heads and a new PCB. Due to the heat damage on the platter lubricant, multiple heads need to be used. If the lubricant on the drive is damaged, it can result in further platter damage. Do You Need Your Data Recovered? If you need data recovery, choosing Secure Data Recovery means you have access to our highly skilled staff and a team of technicians. We are a certified company with decades of experience and the highest success rate in the industry. Contact us today for a free phone consultation at 1-800-388-1266.